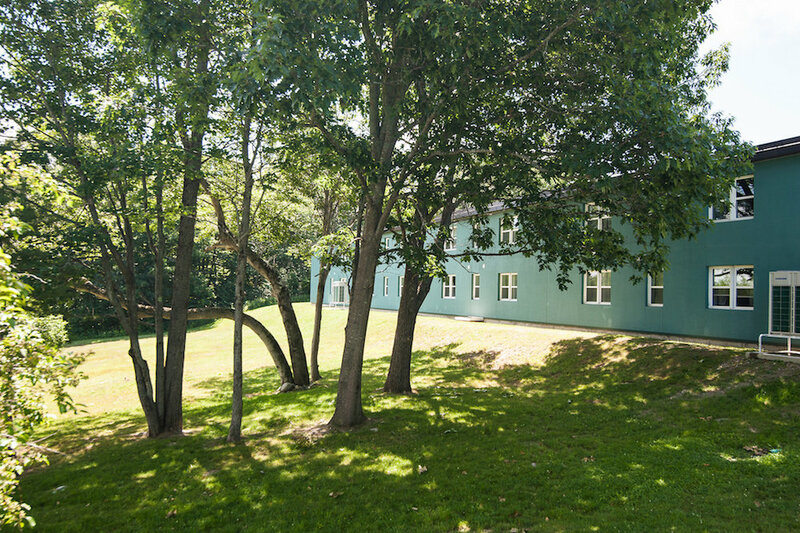 A comfortable, convenient, and quiet place to stay in Bangor, Maine, whether traveling for work or pleasure. 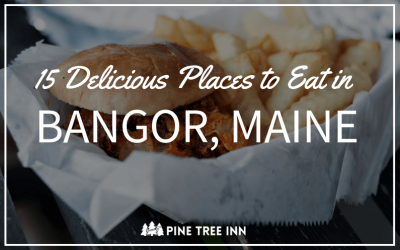 The Pine Tree Inn is your home away from home when you have to stay in Bangor. Our rooms are set up with extended stay guests in mind. 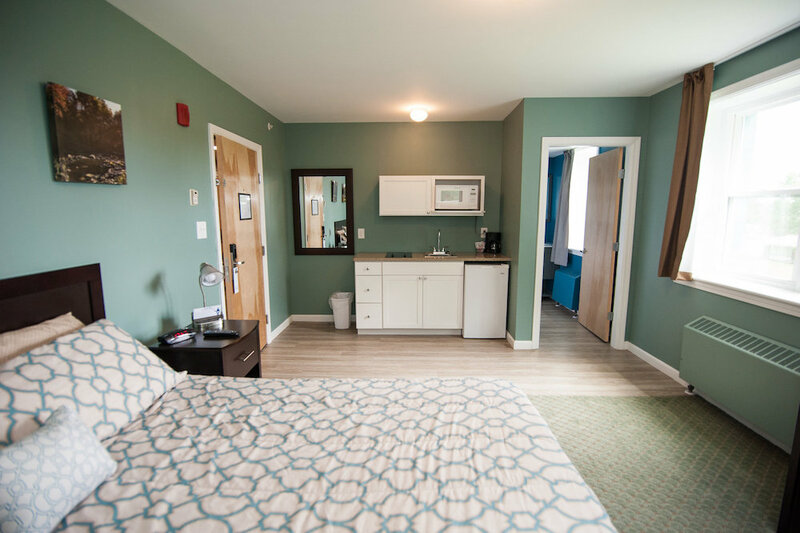 All of our rooms have a kitchenette that includes a small sink, microwave, refrigerator and a two burner stove top, plus much more. Bangor is the crossroads and center of our vacationland. We are only one hour from Acadia National Park and one hour to Baxter State Park. We’re located minutes from the shopping districts, concert venue and the casino, with many restaurants in the area to choose from. 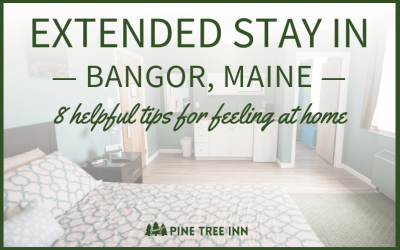 Don’t settle for a hotel room when you stay in Bangor. Come home and stay with us at the Pine Tree Inn where you will feel right at home. We look forward to seeing you. 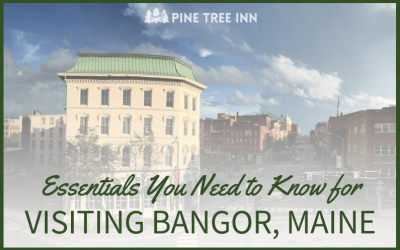 How to get to the Pine Tree Inn – Bangor, Maine. Richard was very helpful during our stay at the Pine Tree Inn. 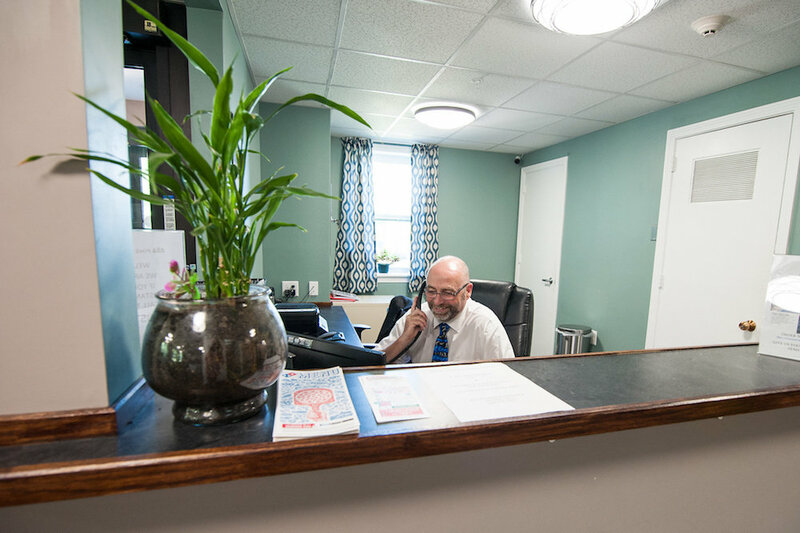 He’s a busy body and told us that if we needed anything not to hesitate and call! Came up from Connecticut for the weekend. You never know what you’re going to get up in Bangor. The staff are amazing and the General Manger, Rich and his wife, Mandy make you feel as if you are home. The suite was spectacular! Clean, and ohhhhh the air conditioning! Perfect temperature, nice and quiet, and got a perfect night’s sleep on probably the worlds most comfortable bed I’ve ever slept on while away from home. The couch in the other room, is sleep worthy, too! Take the time to talk to Rich and Mandy. They’ll go that extra mile to personalize your stay!